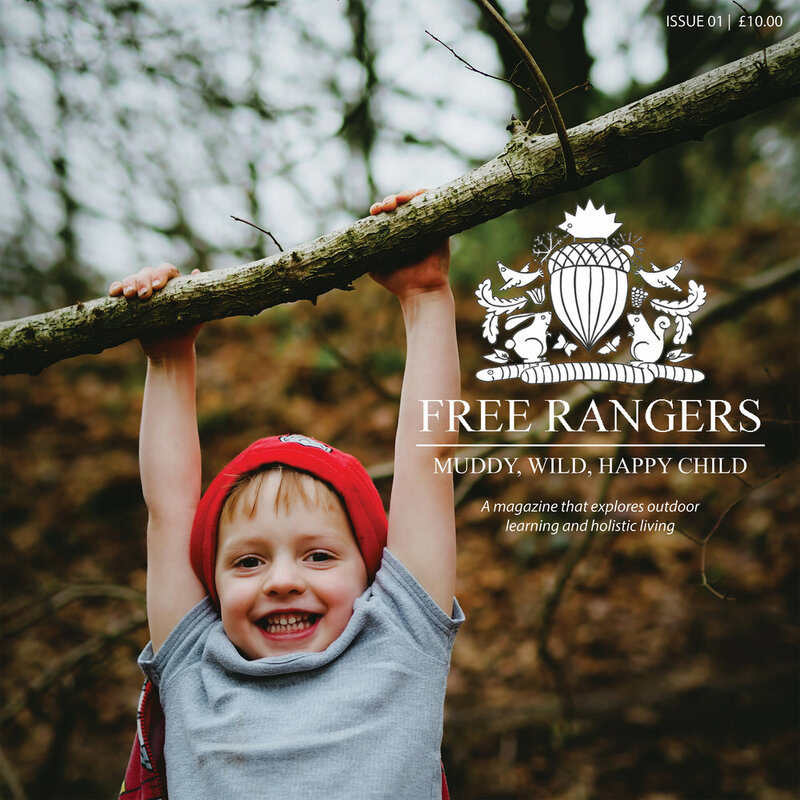 Free Rangers is Recruiting ……..
Do you have a love of the Outdoors? Do you have a passion for Childcare? Are you qualified to Level 2 or above in Early Years? …… This is an opportunity to join a fun, dynamic team who have a drive to provide high quality learning experiences for our little Rangers! We are looking for a One to One Support Worker, experience is essential, and also a Nursery Lunch Time Assistant Level 2 or above. Though Tommy is a whizz at the accounts he found the work took away from play time a bit too much so we've decided to find someone more suitable for the position. We are looking for a Administrative Assistant who has sound computer skills and experience with accounting and Sage Accounts software. We are looking for a Early Years Practitioner (maternity cover) to work in the Nest with children aged 6-12 months old. You will enjoy a calm working environment and be able to provide stimulating activities. A Key Person and an effective communicator, as well as having a love of the outdoors. We are looking for a Early Years Practitioner to work in the Warren with children aged 1-2 years. You will be in a busy and dynamic baby room with up to 9 children. And you will be a key person and an effective communicator, as well as having a love of the outdoors. Wanted: A full time Baby room leader and full time Early Years practitioner in the preschool room. Must be Level 3 or above, experience essential. Free Rangers Forest School are looking for a dynamic, fun, organised team player to join our ever-growing staff team. The role would be a Room Leader to care for our Burrow children; aged 2-3 year olds.